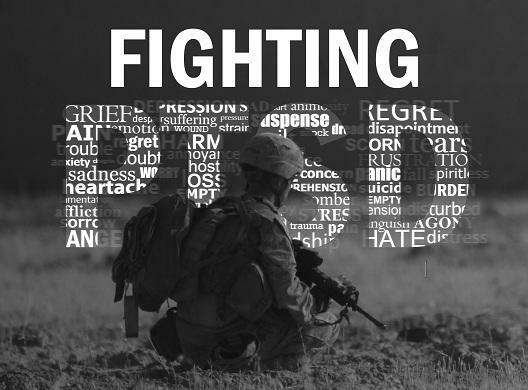 Army veteran Steve Ligeikis, reflects on his form of amnesia, which doesn’t allow him to create short-term memories. 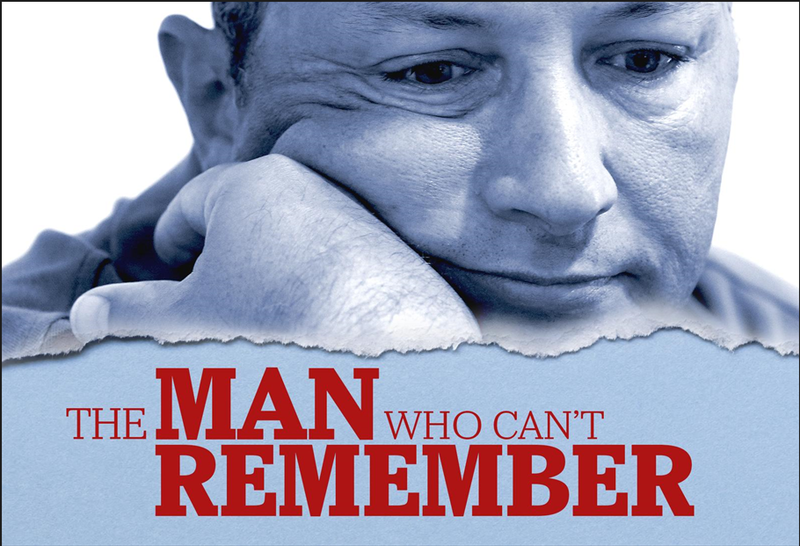 Miami Herald reporter Audra Burch talks with WLRN's Alicia Zuckerman about a veteran who each day, needs to be reminded about some of the most basic details of his life, and his wife, who is his de facto memory. 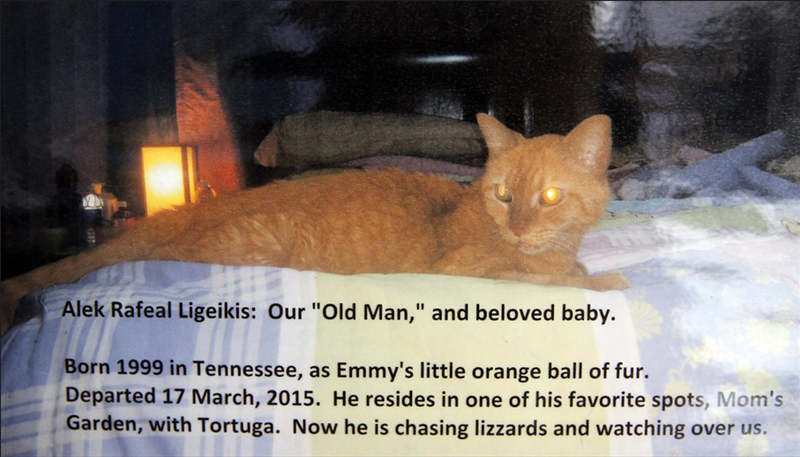 Photograph of Steve and Emma Ligeikis’ orange tabby, Alek, who died in March. The photo is posted in the bedroom to help Steve remember the cat’s death. Shortly before Veterans Day, Veterans Ocean Adventures a Miami-based nonprofit that teaches veterans to scuba dive, sail and more, hosted a memorial scuba diving trip to honor one of its members. Steve Carraderro, a former Army sergeant, passed away unexpectedly last year. More than 60 local veterans will head to Washington, D.C., Saturday to celebrate the end of Military Appreciation Month. 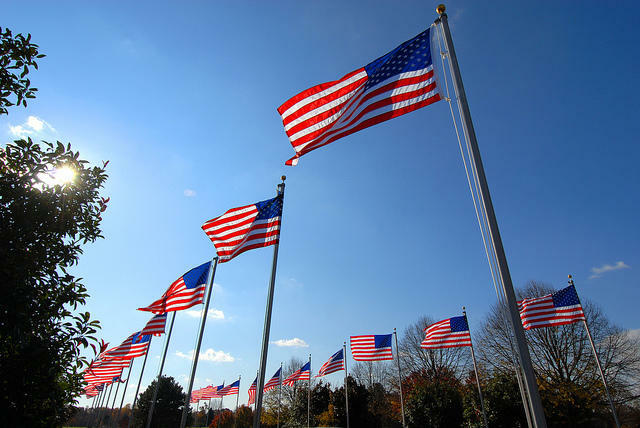 The trip is sponsored by Honor Flight, a nonprofit that organizes trips to the nation’s capital for veterans of the Korean and Second World wars.